Personal Interests: Theology, psychology, sports, and exercising. Why do you feel called to the Priesthood? I feel called to the priesthood because I desire to share the love and mercy of Jesus Christ to all His people through the sacraments and a holy way of life. What advice would you give to a man considering the Priesthood? Our God calls ordinary men to do extraordinary things for His people. Do not allow fear or irrational thoughts of unworthiness hinder your discernment. Remember to pray often, seek spiritual direction from a priest, and attend the sacraments. Personal Interests: I love Rottweilers andhorses. I enjoy playing tennis, watching Pittsburgh Penguins Hockey, Pittsburgh Steeler Football, and Pittsburgh Pirate Baseball. I’m an avid DCI fan and have been a member of the Maroon & Gold Club supporting the Cadets for a number of years. I also enjoy spending time with my family and being at the Beach. Why do you feel called to the Priesthood? I’ve always loved working with people. I’ve had a very rewarding career in health care for a number of years which has afforded me the opportunity to help people. I feel God has blessed me through these life experiences and is calling me to service to share and help others in a spiritual way. What advice would you give to a man considering the Priesthood? Open your heart to the will of God. Pray, be patient and listen. He will speak to your heart. The joy and peace you experience when you hear him is overwhelming. Why do you feel called to the Priesthood? 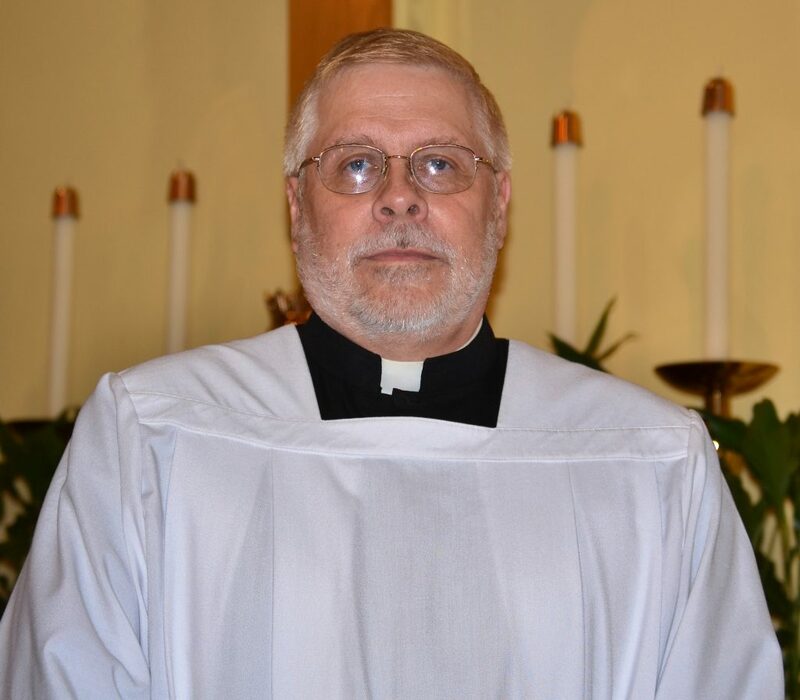 I feel called to the priesthood in the Altoona Johnstown Diocese in order to serve the people and the local diocesan church. I have felt a more or less consistent call to the priesthood since I attended Camp Zacchaeus in 8th grade. 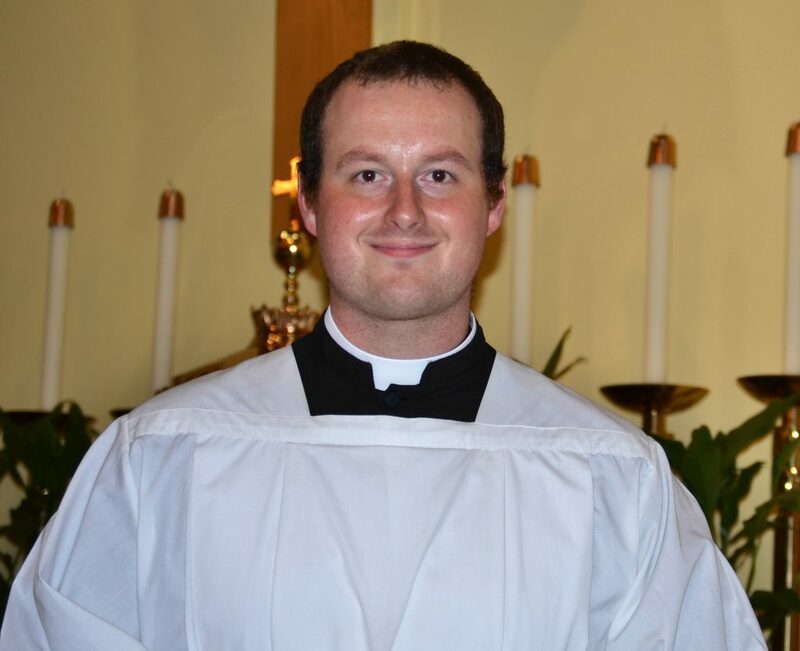 Now as a young adult, I see our local choice in vocational need and I could not, in good conscience, wait on pursuing my possible diocesan priest vocation. I feel that if I am truly called to be a priest, that I owe it to our local church to discern my call now enabling me to give as much of my life to the church as possible. What advice would you give to a man considering the Priesthood? Do not try to rule out the seminary while living in the secular world. You cannot rule out a life that you have not experienced. Instead try to rule out a secular life while living in the secular world, and then give the seminary a chance. My pastor, Father Anthony J. Legarski, gave this advice to me, and thus far that is the best advice I have received in regards to discernment. Why do you feel called to the Priesthood? I love working with people, and I love God and my Catholic faith. So, I feel God calling me to help people come to know Him through the Church as one of His priests. 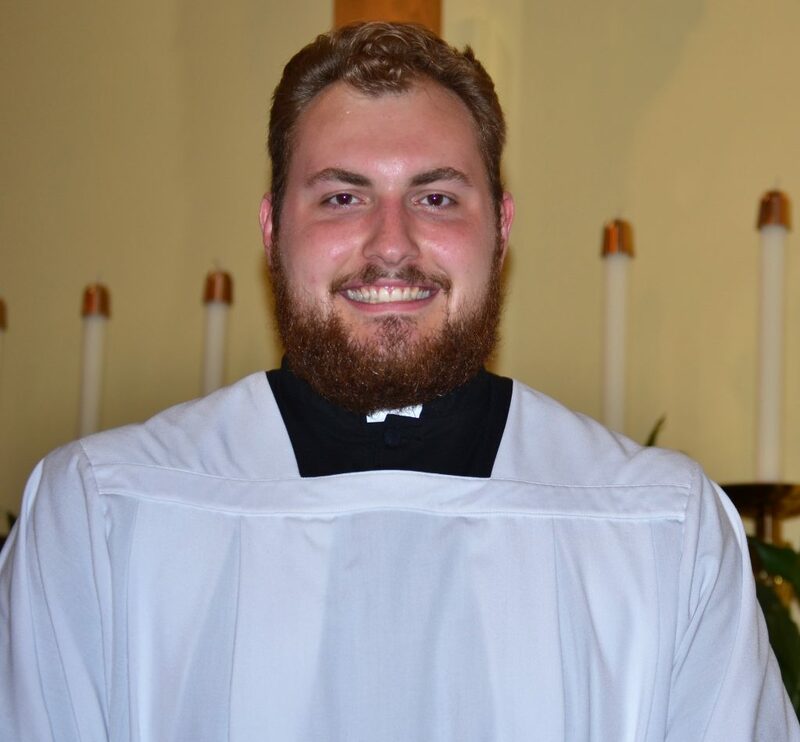 In addition, I feel God calling me to help people come to love the Catholic faith as I have, which is one of the ways in which I will be a fisher of men. What advice would you give to a man considering the Priesthood? When discerning a vocation to the priesthood, it is important to remember that prayer and the sacraments are very important. A connection with Jesus is key. Frequent reception of the Eucharist at Mass and the sacrament of Reconciliation are very important for anyone discerning a vocation. These are prime examples of Christ’s mercy towards us, for mercy is an important characteristic all priests should have. Personal Interests: Playing/writing music, DJing, playing all sports, coaching basketball, and weightlifting. Why do you feel called to the Priesthood? 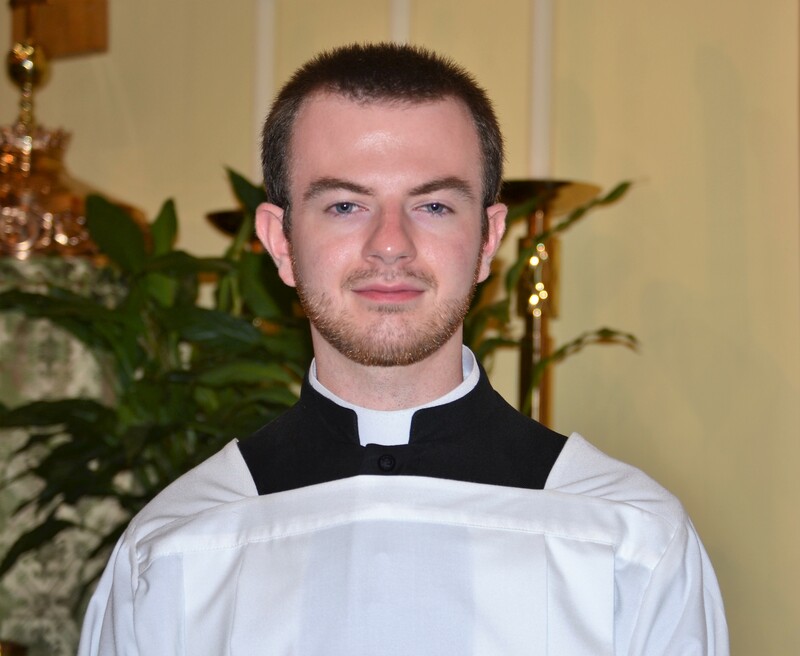 I feel called to the priesthood because I have never felt a greater peace in my life than the moment I opened my heart fully to God’s will that I might be a priest someday. 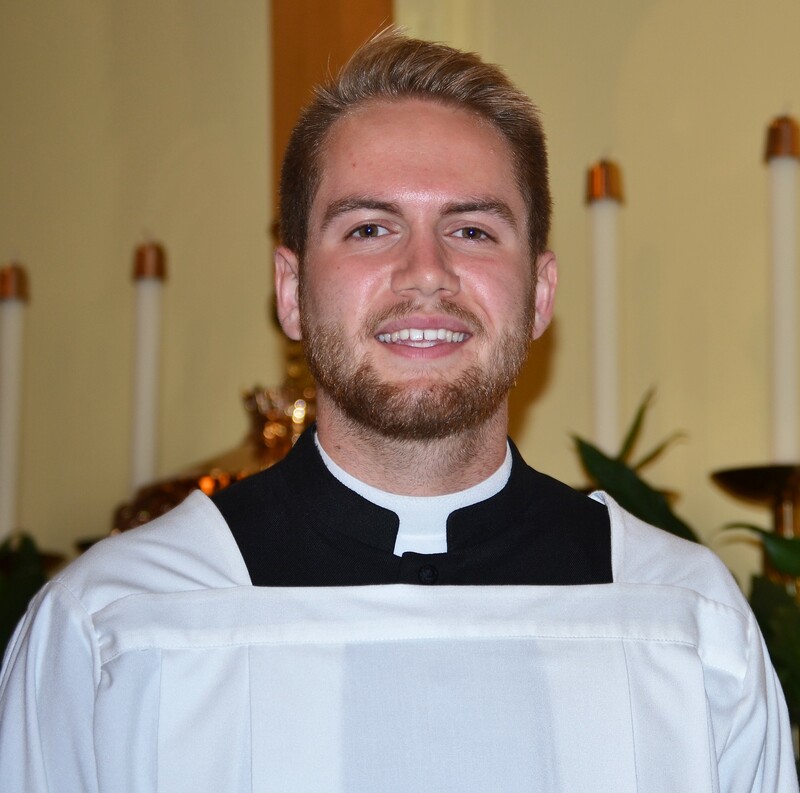 After months and months of God tugging at my heart, and trying to be open through prayer and the sacraments, I was able to see that the gifts and experiences God has given me are leading me to the priesthood, and all that was left was my yes to Him. What advice would you give to a man considering the Priesthood? My advice to a man considering the priesthood is to stay fully open to God’s will, not just with your mind and words but sincerely with your heart through your actions. It’s not enough to say you’re open; you have to believe that and show God that by attending discernment days, emailing your vocations director, and reading discernment materials. Remember that fear does not come from God! He will not call you to a vocation that He will not also give you the strength to live fully and happily. Finally, always continue grow closer to Christ through the sacraments, adoration, and spiritual reading/music. It is the easiest to hear and understand someone when you are close to them, and Christ is no exception!